Process mapping is a term used to describe any activities involved in identifying what a business or department does, who is responsible for doing it, the standards to which it should be done, and how successes will be measured. 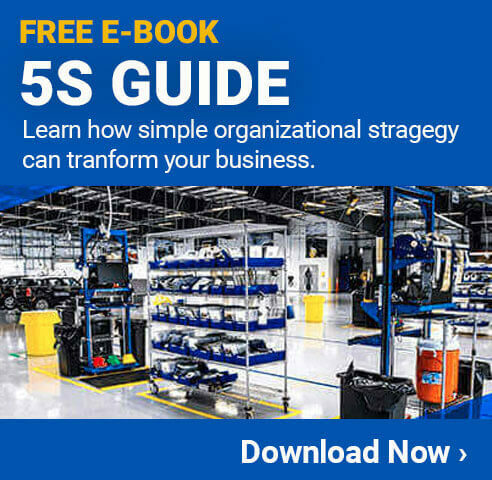 This process is used in many types of businesses to help companies streamline their production, increase profitability, reduce waste, and much more. The activities used for process mapping are part of the overall quality management of the business. 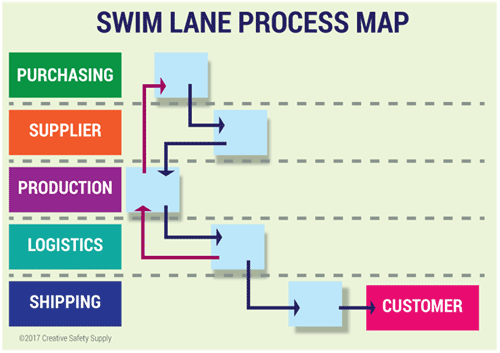 When done correctly, the process map will look at an objective and help measure it against the company's overall objectives to ensure that all work being done helps achieve the business goals. In short, anything that is not contributing to the main goals of a business is considered waste and will therefore be eliminated. When people think about process mapping, they often just look at it as a good way to document processes so everyone knows how things are done. While this is certainly one of the benefits of this strategy, it is not the only one. The following are some of the many reasons why business process mapping is so popular and why all businesses should put forth the effort to implement it in their facilities. Training - The process maps can be a key component of training new employees. The maps can be given to them so they can see how things should be done. Problem Solving - When there are problems in the process, it will be much easier to see exactly where they are taking place. This can help find solutions to the problems much more quickly. Standardization - Standardization is a great way to eliminate waste and ensure consistency throughout all shifts, all facilities, and anywhere else where there would otherwise be variation. Big Picture - When a good process map is in place, everyone can see the big picture. This helps each individual department, or even each employee, see where they fit into the overall scheme of things. Compliance - In industries with regulations, a process map can be used to ensure everyone is in compliance with those regulations at all times. The map itself can even be given to inspectors to show how things are done to prove compliance. Team Involvement - When creating a process map for a company, all employees need to contribute by working on the steps they are involved in. This team involvement can help keep people engaged and even identify improvement opportunities that may exist. These are just a few of the more commonly cited benefits of business process mapping. There are many others when this strategy is used properly. One of the best ways to understand this concept is to look at different process mapping examples. This can illustrate how different types of businesses benefit from the strategy. These examples will also show how process mapping can be used in a variety of industries to effectively improve the way things are done. 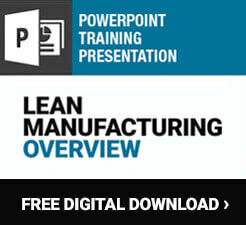 The manufacturing industry is one of the most common places where process mapping is used. In the auto manufacturing industry, there could be dozens or even hundreds of different processes that need to be mapped. By looking at just one of the possible maps, it is easy to see how they can be beneficial. For example, one process creates the frame of the vehicles. Each vehicle model needs a different frame, and therefore a different process. One step in each process is ordering or acquiring the materials used for the frame. The next is melting the metals so they can be formed into the right shapes. Cooling the steel, testing it for strength, cutting out any needed areas, and positioning the frame so other parts can be added are all additional steps. Simply put, every little thing that needs to be done in the manufacturing process is one step within the process map. The restaurant industry would follow the same general concept where each activity within the restaurant has its own list of steps that need to be taken. This starts with the ordering of the necessary ingredients and goes through the actual recipes that need to be followed to make each dish, the plating of the dish, and finally how it is to be sent out to the table for the customers. Each restaurant needs to have its own list of process maps to standardize the way things are done. This will help ensure everyone, no matter which shift they are on, does things the same way so they are done efficiently and so customers will always get the product they expect. Even office environments can benefit from process mapping. In the banking industry, a process can be made for finding a new client and opening an account. This can start out with advertising to bring new potential customers into a branch. Once they enter, the bank employees go through the paperwork needed to open the account. Then any follow-up communications or other work needed to complete the process is done. This is also a good example to show how one process map step can lead into another. Once a new savings account is opened, the process map can recommend additional services for the customers. Asking if they would be interested in transferring their retirement accounts, mortgage, or other financial services can be a great way to 'up-sell' customers. Using the process map can recommend the right products based on available information about the customers. When implementing process mapping in a facility, it can be beneficial to use process mapping tools. Depending on how the mapping is being done, its complexity, and other factors, a facility can choose from many options. A company can use pre-printed process mapping charts, which can be filled in with all the steps. This can be used either to make a complete process map or to create a rough draft before it is entered into something more advanced. Another type of process mapping tool is software that digitally creates the maps. Digital process maps have a lot of advantages since they can be easily edited and improved over time. They can also be copied and sent to other departments for further applications. Decision Points - If human decisions need to be made during a process, a decision point is added to the process map. Documentation - When documentation is required, the process map has a 'documentation' symbol that identifies where the documentation is located. Transport - When the product parts need to move some distance, the transport symbol needs to be used. Handle - Anytime the products need to be handled by a worker, this is the symbol that should be used. 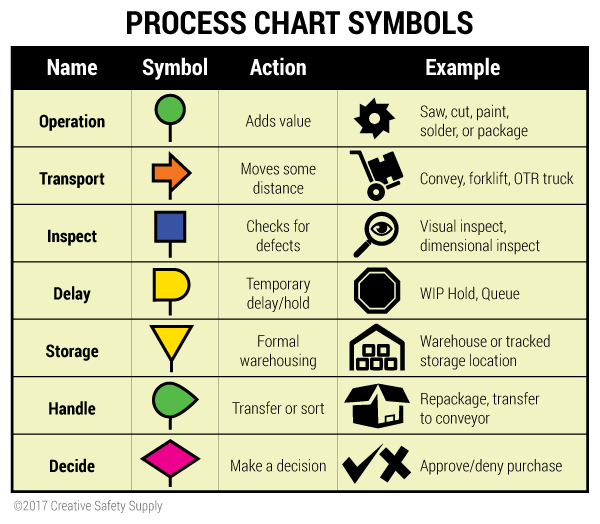 There are many other symbols used in process mapping. While there are no required standards that must be used across industries, there are some commonly used charts that have proven effective. The following image shows some of the most common symbols and what they are used for. Workflow process mapping is often seen as an extremely complex strategy that will take a lot of time and effort to implement. While it can be as complex as is needed, many companies find it helpful to break a full process map into smaller, more manageable parts. Creating simple maps for each process in the company can be done one at a time to break it down into bite sized pieces. The following image shows just how easy it can be to create a process map for a single process. Enter in the input on the left, fill out each of the steps necessary in the middle, and then the output on the right creates a full process map for each activity in a facility.